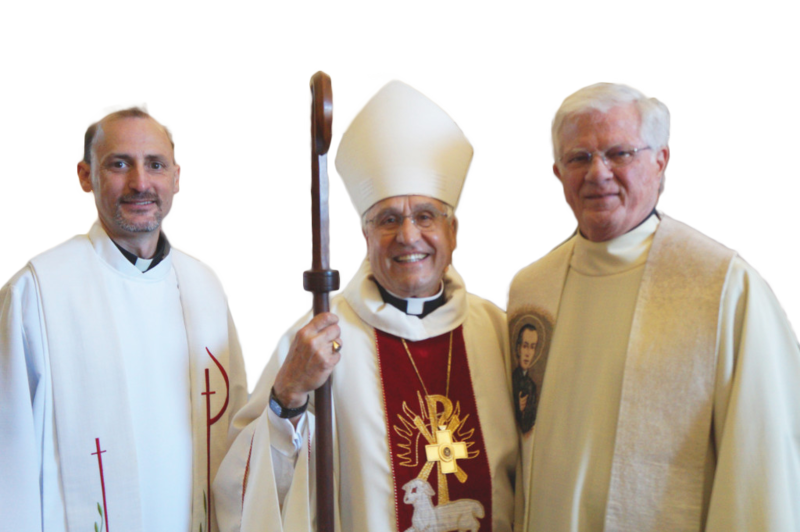 Moderator General, Fr. Bill Nordenbrock, C.PP.S. visited the Vietnam Mission from February 17th through March 4th. During that time he was able to do official visitations with all the members and candidates in formation. 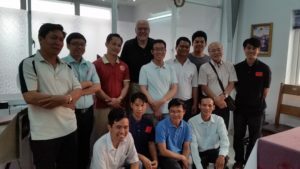 He also had time to see for the first time our rural ministry, Tan Thanh Mission as well as explore possibilities for future mission work in the Central Highlands. In his spare time, Fr. Bill had time to enjoy the Tet Holiday and the beautiful flowers all around Saigon. Some of the activities that Fr. Bill was engaged in while here included: attending the 10th Anniversary of Ai Tam with the ASC Sisters, giving advice to all members and candidates especially about living Community life strongly, and addressed our whole group with the challenge of staying true to the Vietnam Vision Statement while also following the global vision of our Congregation.